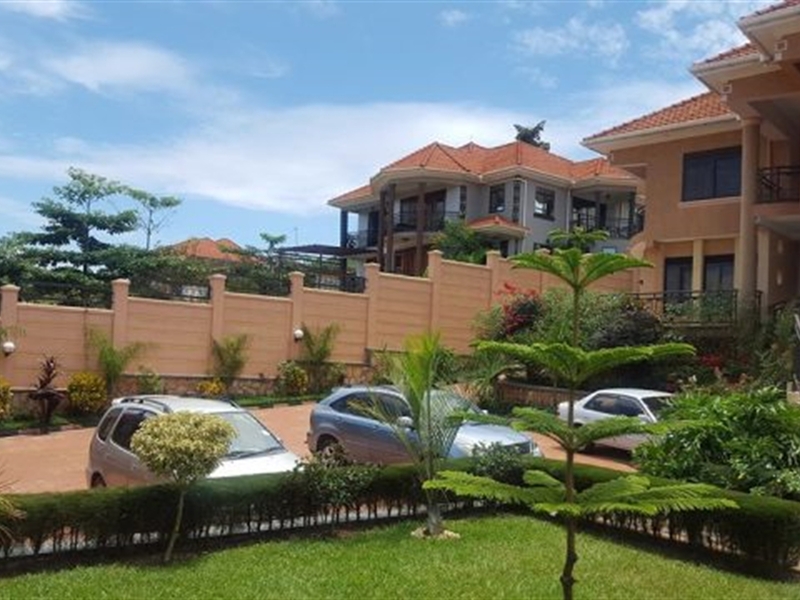 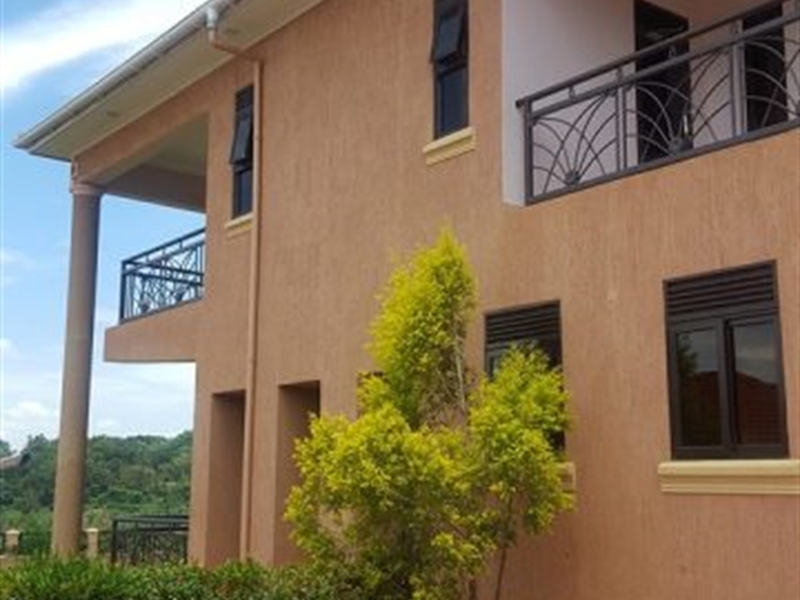 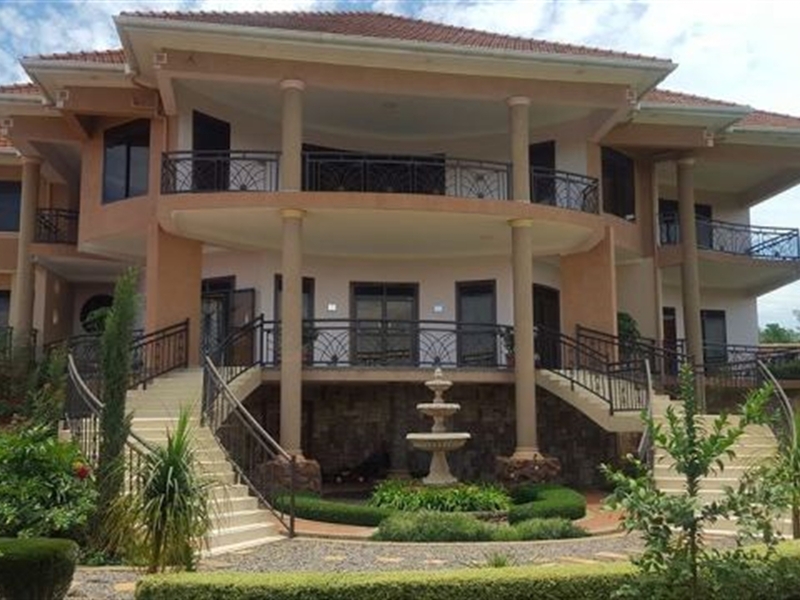 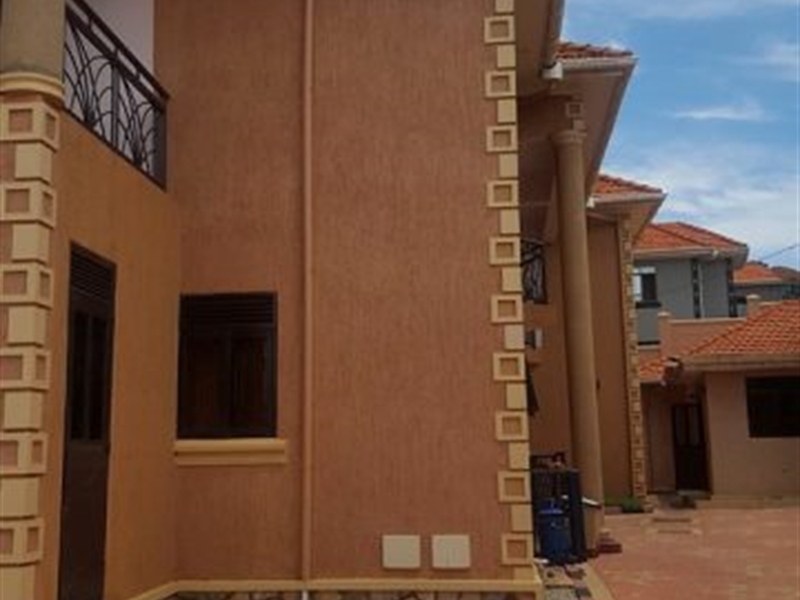 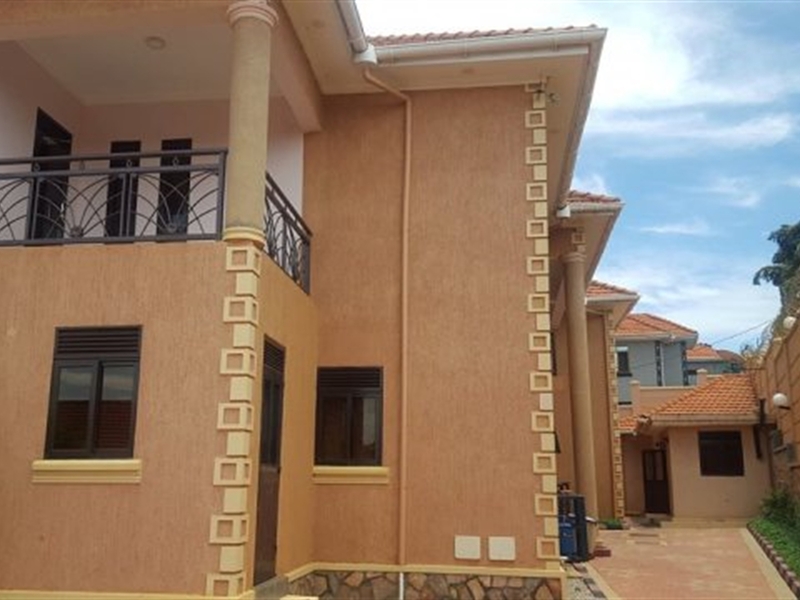 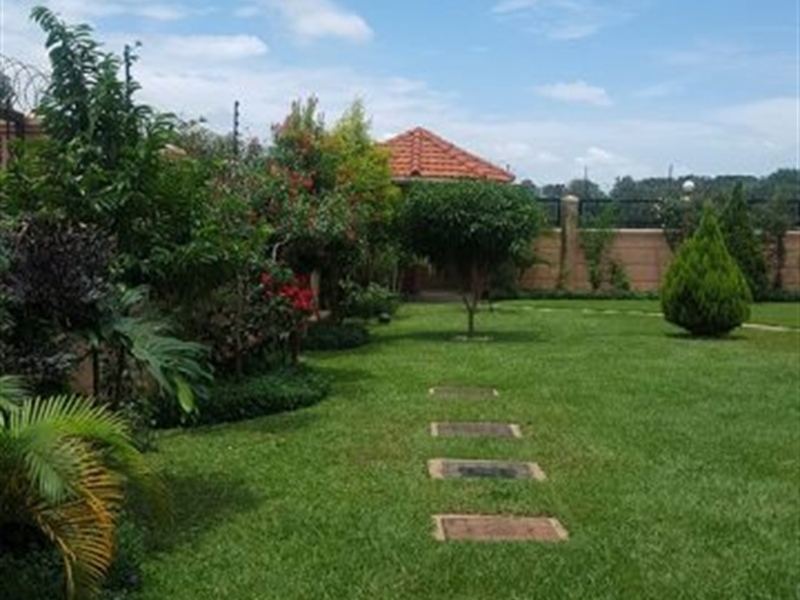 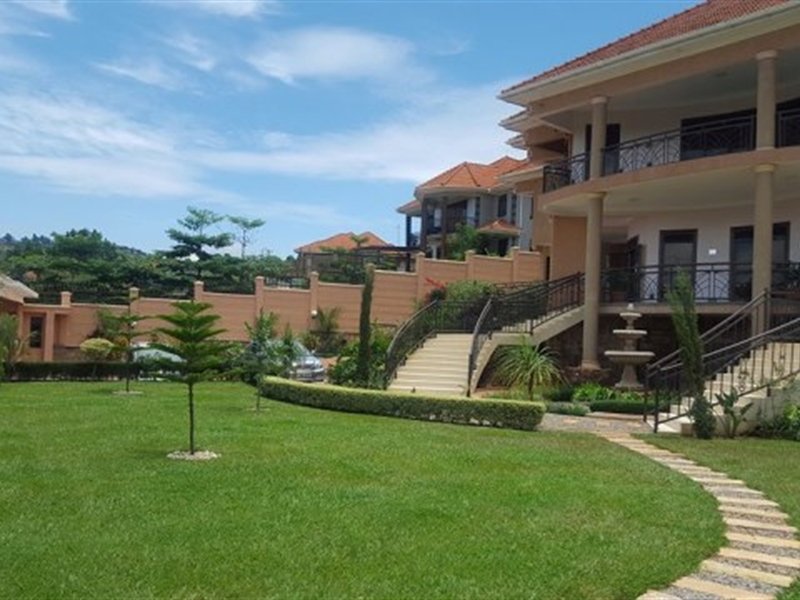 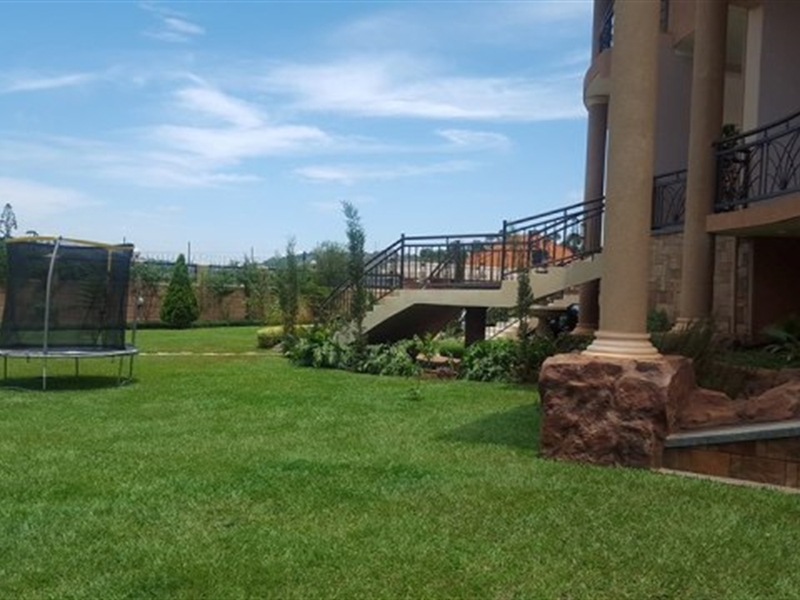 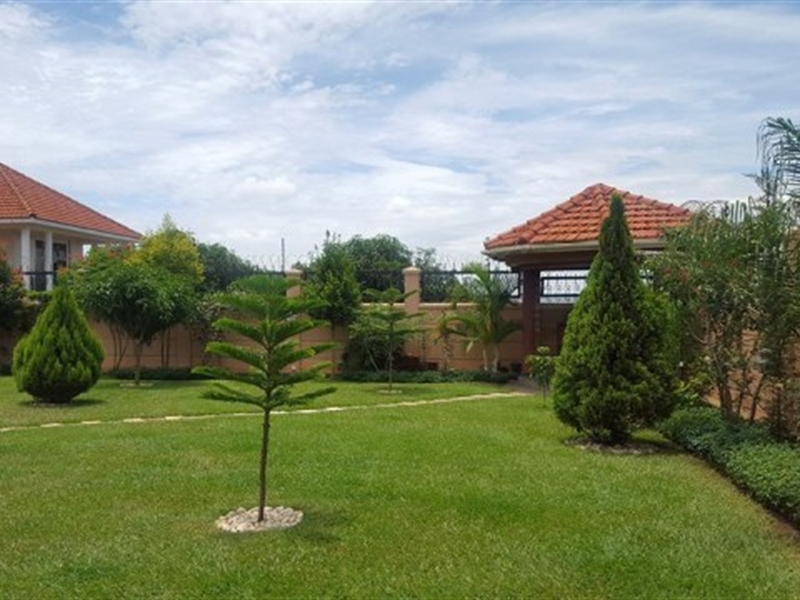 A mansion situate in Lubowa 2km from quality shopping mall, has eight self contained bedrooms with each having a Terrace, the master suite has an extra terrace making them two with one having a lake view. 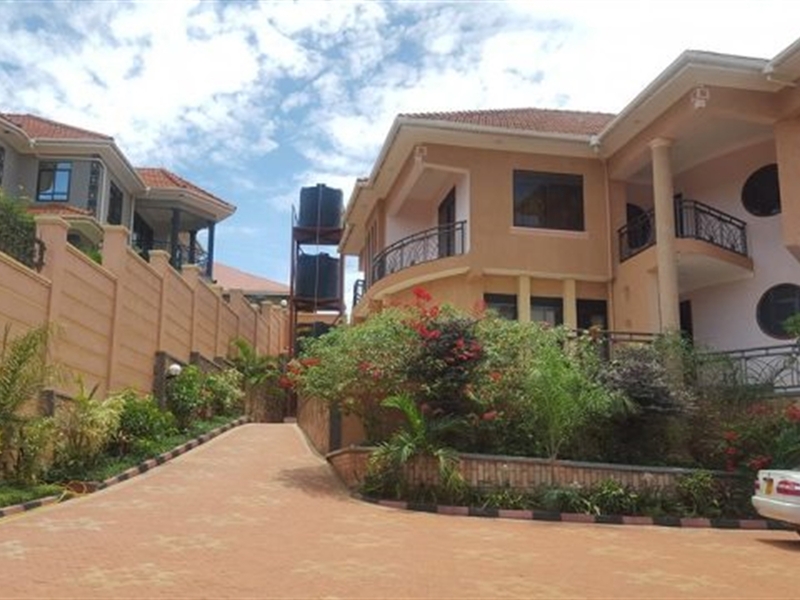 It has a spacious kitchen with Great wooden finishing, Pantry room, Laundry room, an Entertainment room with a Bar section, Main sitting room, Dinning room, kids TV room, Library room, The Family room upstairs, a mini Gym, The power room with a composition of solar and hydro power, Spacious Gardens, Wi-Fi, Landline telephone, CCTV Cameras and the fence being electric. 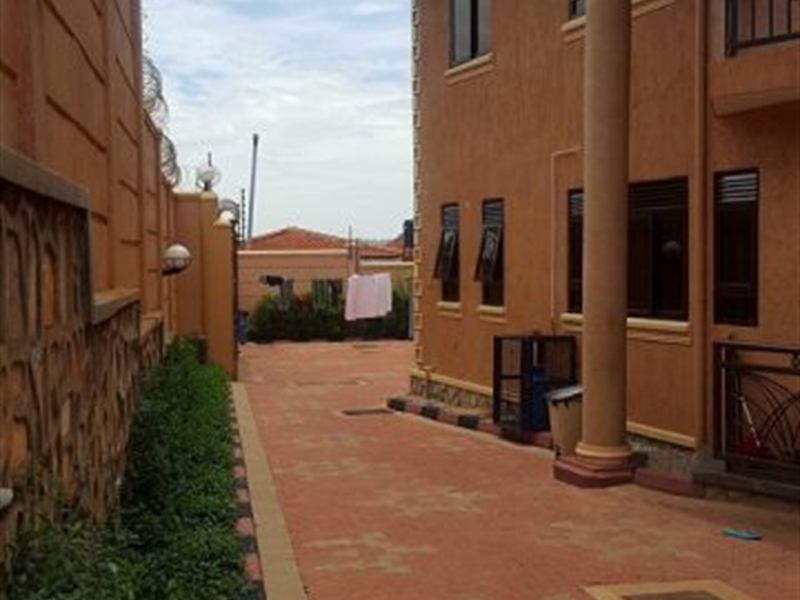 Wall fence, Servant quarters, has a provision for a Swimming pool though not in place, Security guards, CCTV, DSTV, Internet connection, Car port, Inverter System, Lots of parking, Spacious gardens, Trained dogs, Electronic gate. 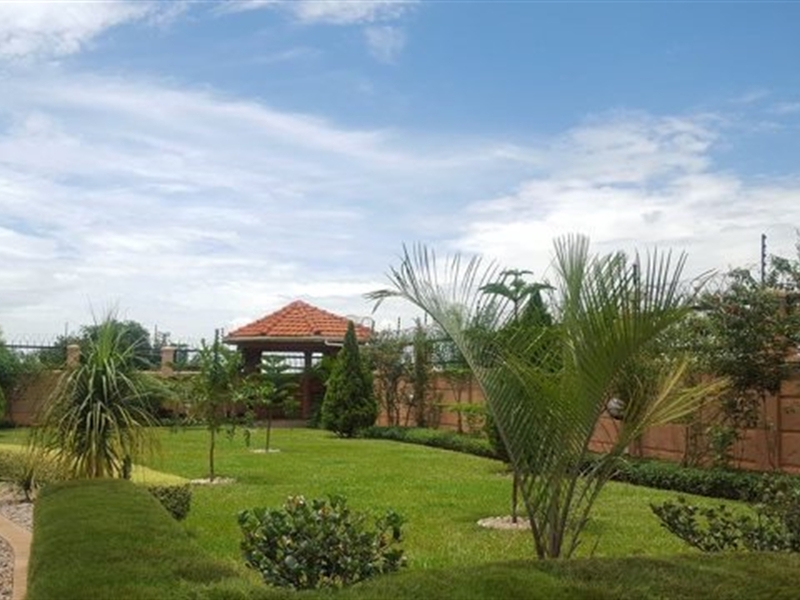 Am interested in viewing this property (with code 27162) on 4/20/2019 at 3:00pm, please confirm my appointment.